The Palmetto Aqua Accent Table adds a pop of color and intrigue to your entryway, living room, or den. Made of select hardwood and MDF, this cute little accent table is ready to accommodate all your needs, whether it becomes the future home of your favorite plant, framed family photo, or even a spot to rest your car keys and spare change. 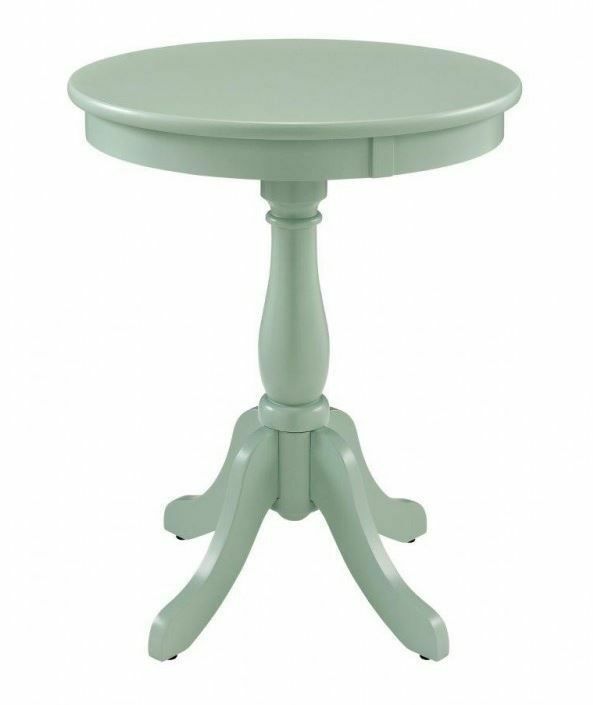 The Palmetto Aqua Accent Table adds a pop of color and intrigue to your entryway, living room, or den.